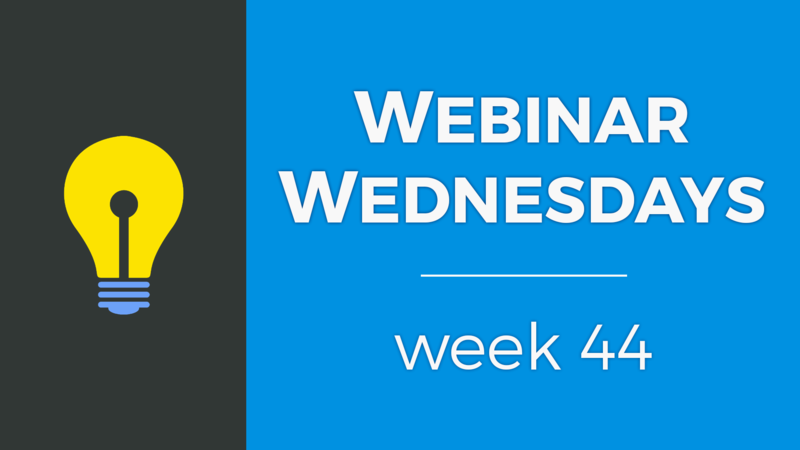 4:12 – When is the right time to setup my email accounts? 6:32 – Where do I find the sign up page links for membership levels? 10:00 – How do I link new pages into my main menu and footer menu? Save Time & Get Stuff Done — We've taken care of all the heavy lifting so you can focus on your membership community and getting users signed up. Access Our Top-Rated Support — We know you have questions... Our dedicated team works 'round the clock to quickly resolve any technical issues. Trusted by 20,000+ Websites — With over 10 years of experience, we understand the unique needs of online membership communities. One Powerful Platform — From small communities to enterprise sites with millions of users... 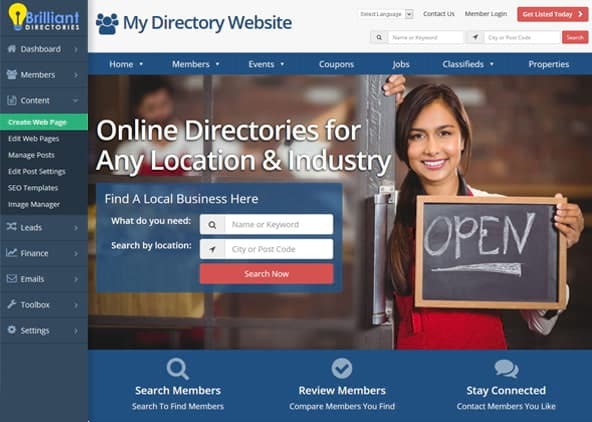 Brilliant Directories includes over 1,000 built-in features to scale with your website's needs.